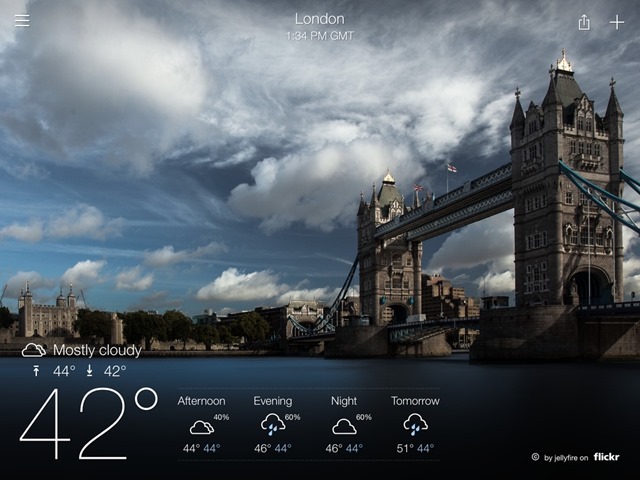 GoodReader 4 review: The iPad utility belt? When I was 9 years old, I got an amazing birthday present; a Swiss Army knife. In this day and age it is rather frowned upon to give a child a knife, but in the 80s that was how we rolled. 26 years later and after a four replacement blades and a new housing, it’s still the same knife that I use on a regular basis, and boy is it useful. 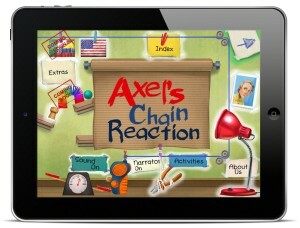 Axel’s Chain Reaction by Laura Allison Pomenta Badolato blew me away with its features, and it’s no surprise why. According to the iTunes Preview, the storybook app has won several awards such as The Parent’s Choice Golden Award and the App Circus Online Competition, and it is recommended by the National Science Teachers Association. 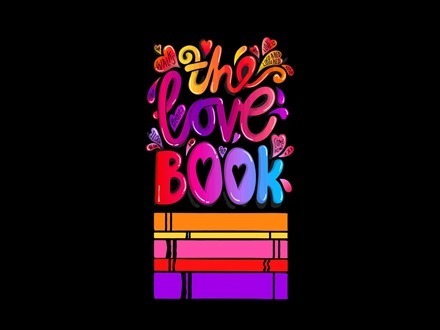 The Love Book is an iPad app full of thoughts on love from some of the world’s great writers and thinkers. Perfect for a day like, say, February the 14th – or any other day when you want to enjoy great writing about a subject that touches us all. The app is the creation of Allie Esiri, who also brought us the wonderful If Poems app. 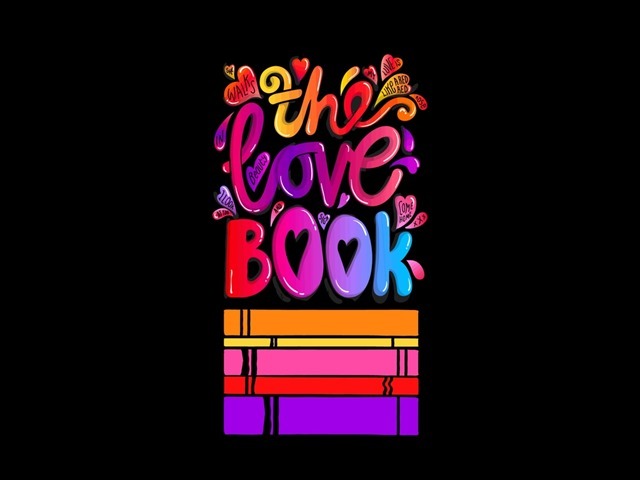 It features not just great words on love, but also some excellent readings by well-known actors including Emma Watson, Helena Bonham Carter, Damian Lewis, and Tom Hiddleston. Surrounded by a groovy, neon-covered world pulsing with a rhythmic beat, there’s just one question on my mind: can I survive 100 seconds? This is one of the challenges that Pivvot presents. In this game, the controls are pretty simple: you are a circle moving along a twisting roller coaster track with the ability to rotate (or, if you will, pivot) around a smaller circle. The one rule: don’t touch anything. Pivvot is an everything-is-dangerous survival game with five increasingly difficult gameplay modes. The first mode is voyager, which serves as a sort of tutorial/adventure mode for teaching you about the different obstacles you will encounter in the second mode, endless. 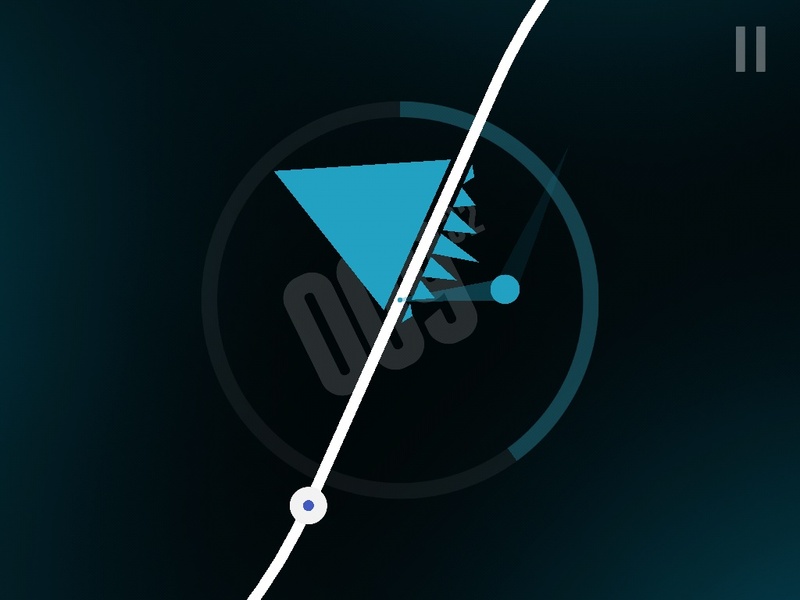 In endless, your goal is pretty straightforward: survive for 100 seconds, and you win. It’s a lot harder than you’d think. From there, you can unlock expert versions of both voyager and endless, and the unspeakably difficult berserk mode. It’s hard to innovate in the puzzle genre these days. In an app store filled with all kinds of frustrated fowl and candy-gobbling aliens, it can be a challenge to find a puzzler that stands out from the rest. 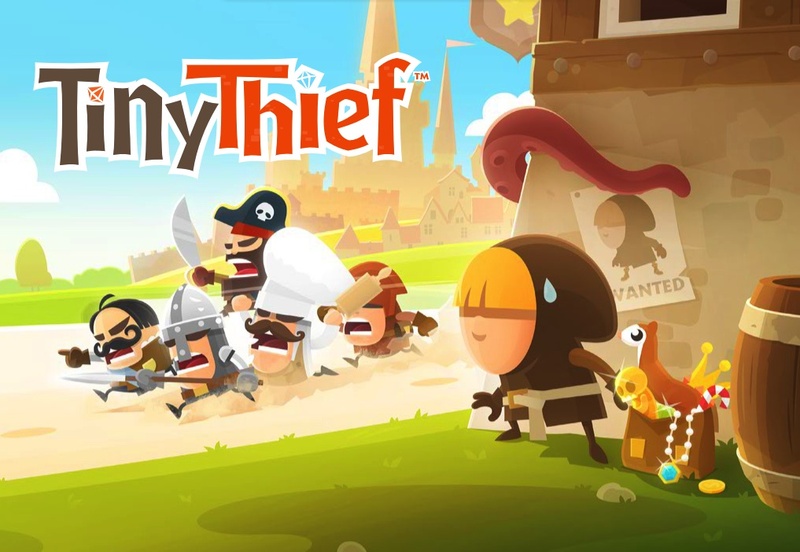 While Tiny Thief has certainly “borrowed” some inspiration from the games that have come before it, this game manages to stand out with its slick gameplay mechanics as well as its vibrant and charming presentation. The game plays like a point and click adventure/puzzler mashup, with a series of levels designed to be played in short bursts. Tiny Thief pits you as a bowlcut-brandishing, Robin-Hood-esque hero who has set out to restore misplaced goods to their rightful owners. 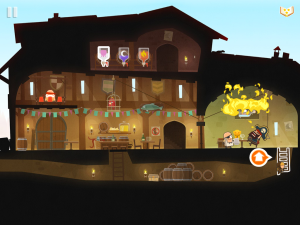 You will tap around the game world and solve puzzles by collecting items and using them in creative ways to get to the object you need to steal–all while making sure not to get caught! Along the way you will save villagers from a corrupt sheriff, follow a mysterious treasure map on the high seas, and even encounter a giant robot. 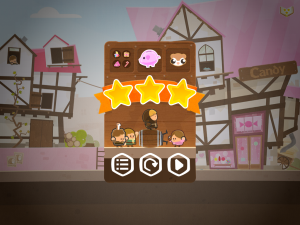 In keeping with the mobile puzzle game trend firmly established by games such as Angry Birds, Tiny Thief allows you to earn up to three stars when you complete a level. However, the way you earn those stars varies from stage to stage. 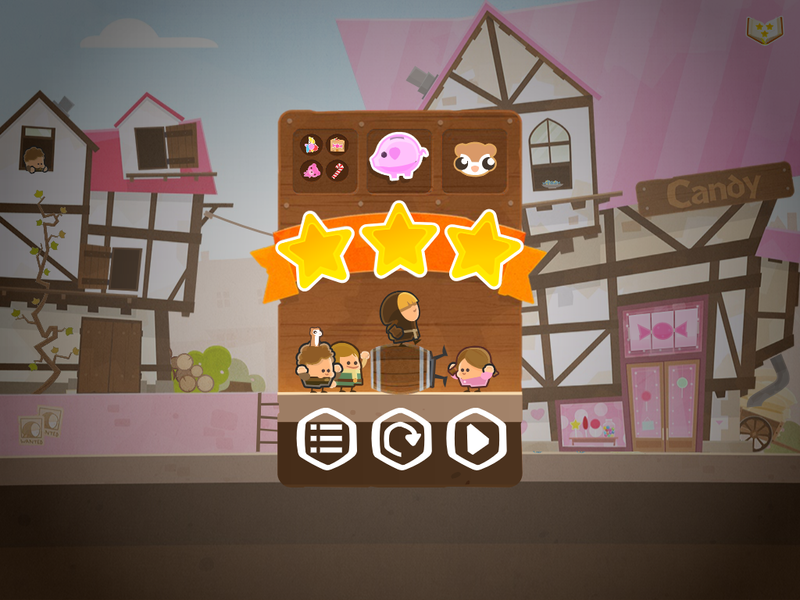 While each level will net you one star for completing the main objective, you’ll have to explore every nook and cranny of the stage to collect every treasure and secret, which is the only way to earn all three stars. After you complete the stage, your hero will do a celebratory dance (he may even breakdance or steal a move from PSY’s Gangam Style) and you will unlock the next level. Something that I found very clever was the game’s inclusion of a hint book, which you can tap if you find yourself really stuck on a level. 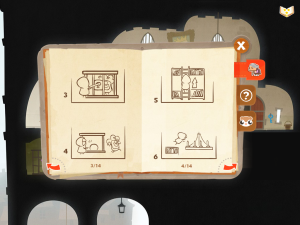 When activated, the game will give you a step-by-step guide on how to unlock every star in the level–but use it carefully, as you can only open the book once every four hours. The inclusion of this mechanic is very helpful for beginners who might need a little help, but it is tucked away and can be completely ignored by puzzle veterans and perfectionists. 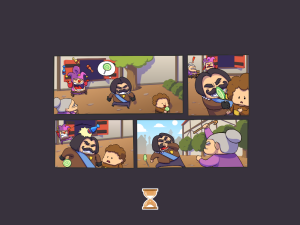 None of the characters in Tiny Thief will say a single word, but that’s not to say that they are silent. 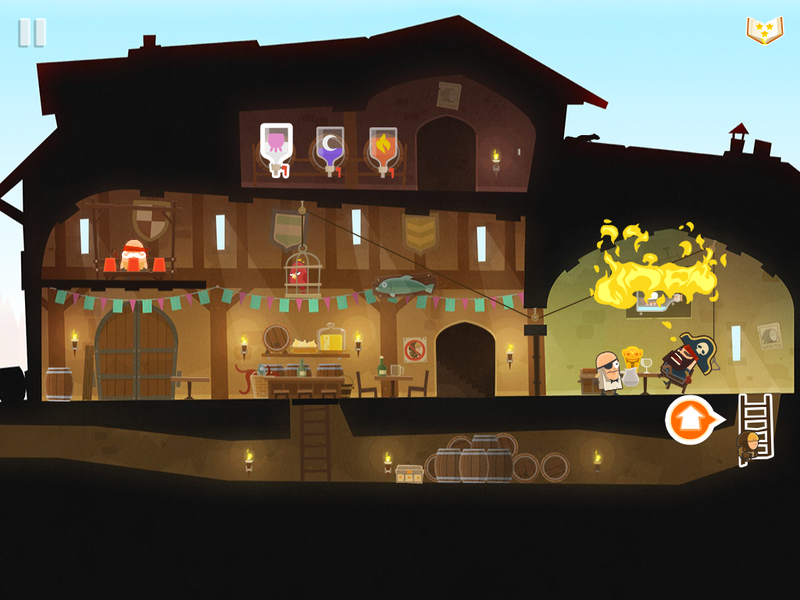 Instead, you’ll find that all the various citizens of the Tiny Thief world express their personality through their actions. 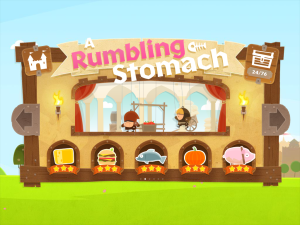 From the cantankerous grandmother who hits the sheriff with her cane, to the angry baker who just can’t seem to understand why his cakes keep disappearing, each character you encounter is lively and entertaining. As their stories unfolded, I found myself laughing out loud at some of their interactions with the main hero. Because the game is so charming, I was sad to find that it ended quite quickly. The game has only 30 levels in all, and while they do get much lengthier towards the end, I still would have enjoyed a longer campaign. That being said, it’s a far better tradeoff to have quality prioritized over quantity. Tiny Thief was developed by 5 Ants and is the second title being published under the Rovio Stars publishing venture. 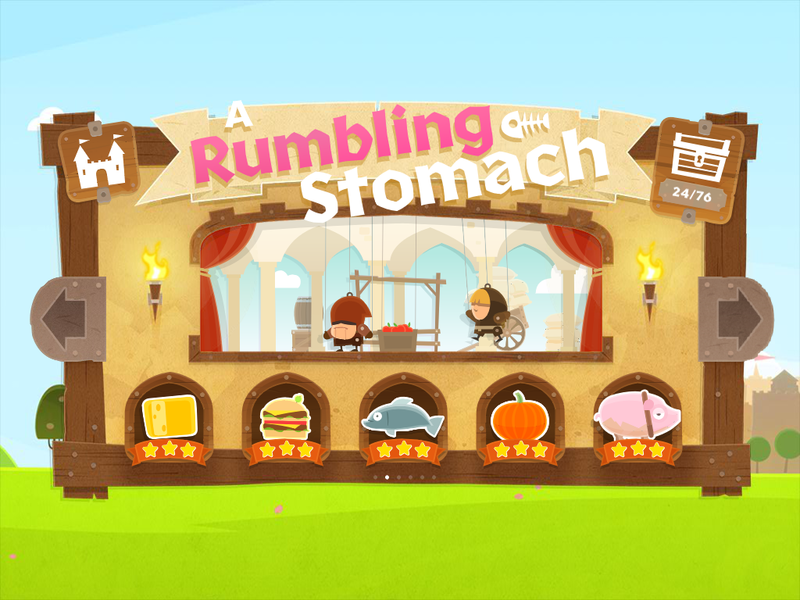 About two months ago, the house of Angry Birds announced that as a powerhouse of mobile entertainment, the next logical step would be getting into the publishing business. 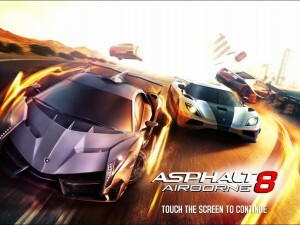 If this is the caliber of content that they intend to push, iPad owners have some great games to look forward to. All throughout my time with it, I found this game to be a delight to play. This is a game that you can tell that the developers put their whole effort into, as each stage tells a unique story and every corner is polished. 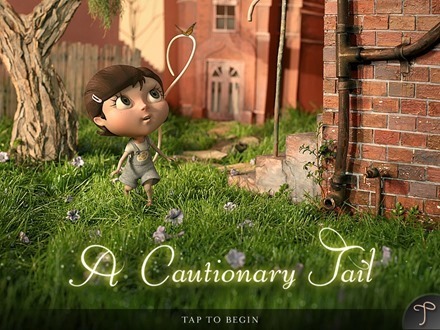 Charming, clever, and addictive, if you are a fan of classic point and click games, or simply looking for something new and different to play on your iPad, this game will keep you tapping, experimenting, and grinning to the very end. Here’s an App Store link for Tiny Thief; it’s priced at $2.99. Who doesn’t love Charlie Brown? Here’s some good news for anyone who didn’t answer ‘me’ to that question. 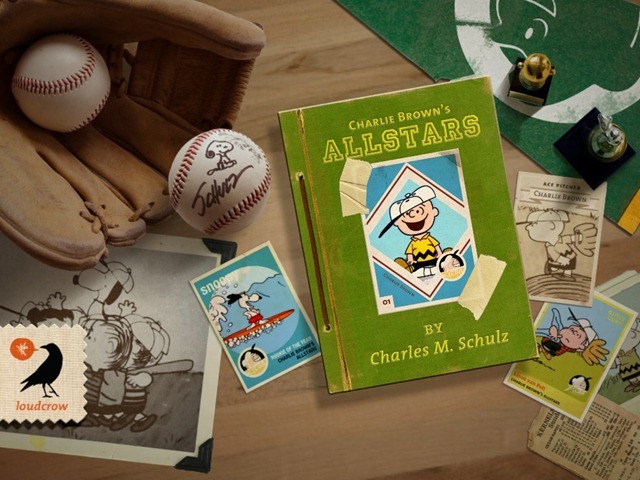 Charlie Brown’s All-Stars is a brand new iPad storybook app that celebrates friendship, team spirit, and the ultimate underdog when it comes to baseball teams and players. 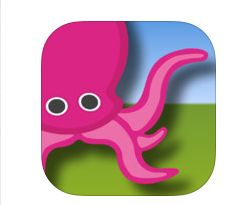 This app is published by Loud Crow, makers of the wonderful ‘A Charlie Brown Christmas’ iPad storybook app – a long-time favorite of mine and a selection in our list of the Best iPad Apps of 2012. 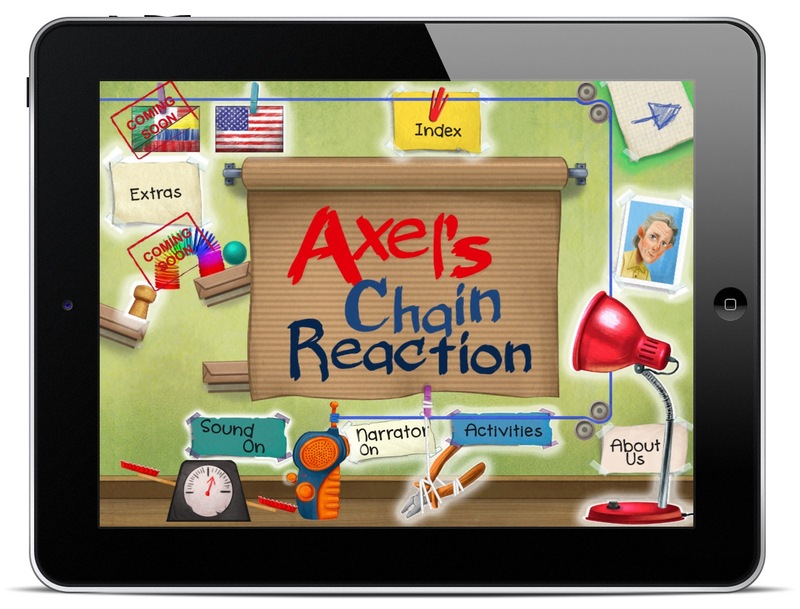 It’s a nice addition to their growing series of Peanuts storybooks apps for the iPad. 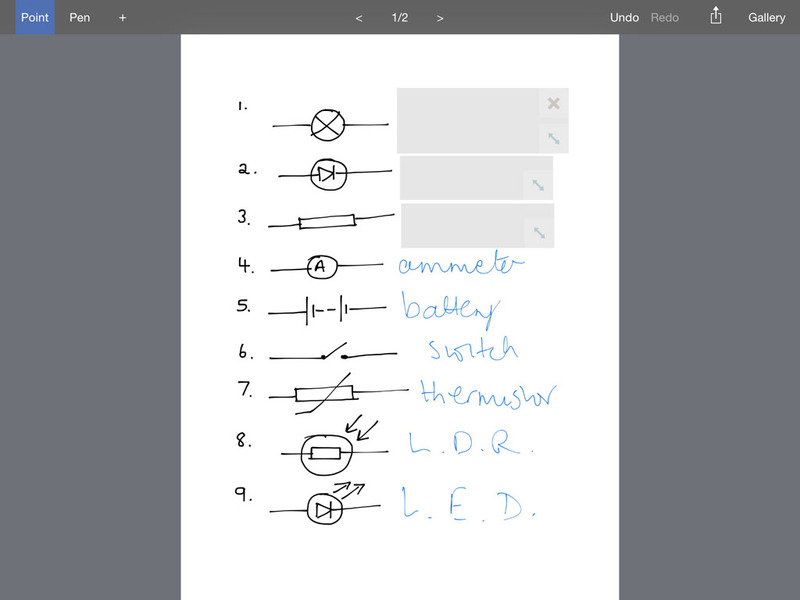 Like most good iPad storybook apps, you can choose to read the book yourself or have it read to you. In this case, it’s not just any old narrator though – it is read by Stephen Shea, the voice of Linus in the classic TV airings of Peanuts. It also includes voices and music from the original animated TV special that aired in 1968.